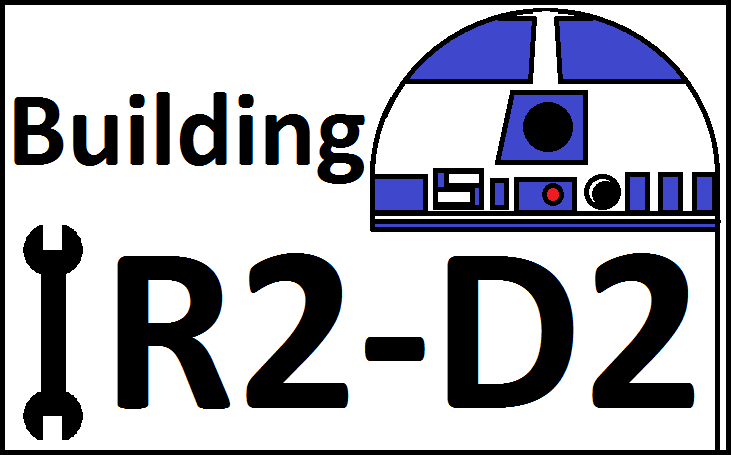 Cult Kingdom: Building R2-D2 Part 2: Cutting bits out, and sticking bits on! 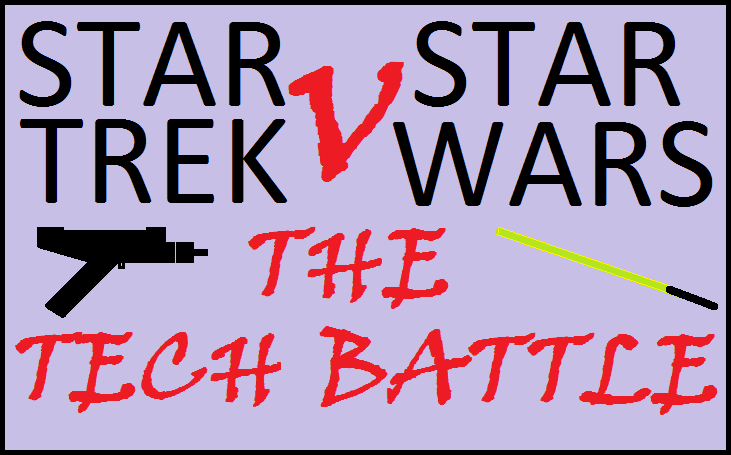 The geeky corner of cyberspace. Building R2-D2 Part 2: Cutting bits out, and sticking bits on! After spending hours sanding the dome to get a finish I’m happy with, it was with considerable trepidation that I started cutting bits out! 2- Filing the panels and dome after the cutting. 3- Preparing and painting the pie panels. 4- The rest of the panels. 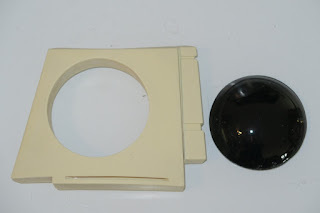 5- Holo-Projectors and Radar Eye. 6- Uniting the two domes! 7- Sticking it all together. 1.Cutting out the panel pieces. Instead of a gung-ho approach, I tried to be methodical. 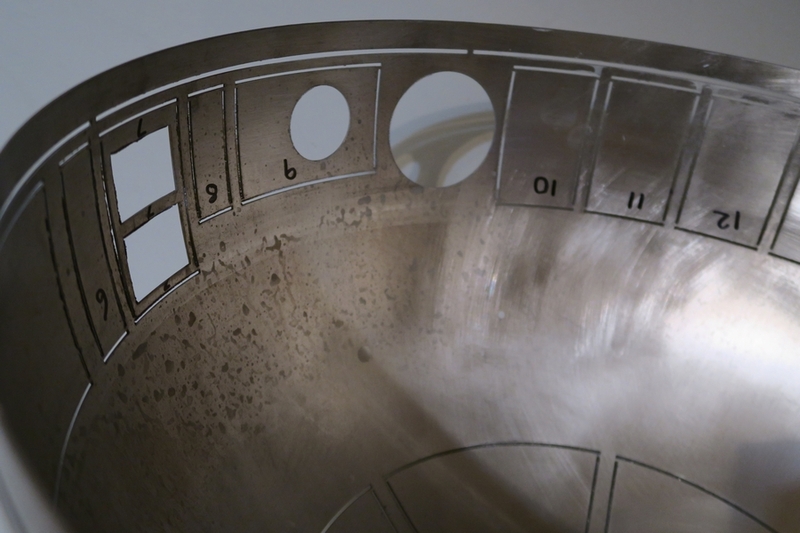 Firstly, I numbered all the panels so that I knew where they go when the time came to attach them to the inner dome. To be honest, the pie-panels (the top row of panels) are the same apart from the one with the hole in, but I numbered them regardless. This seems like a fairly common approach and I’ve seen others do the same thing. I drew (very rough) indicators of where the various holes were on the dome in relation to the panels, this was purely done so that I could get a starting point for the panels. 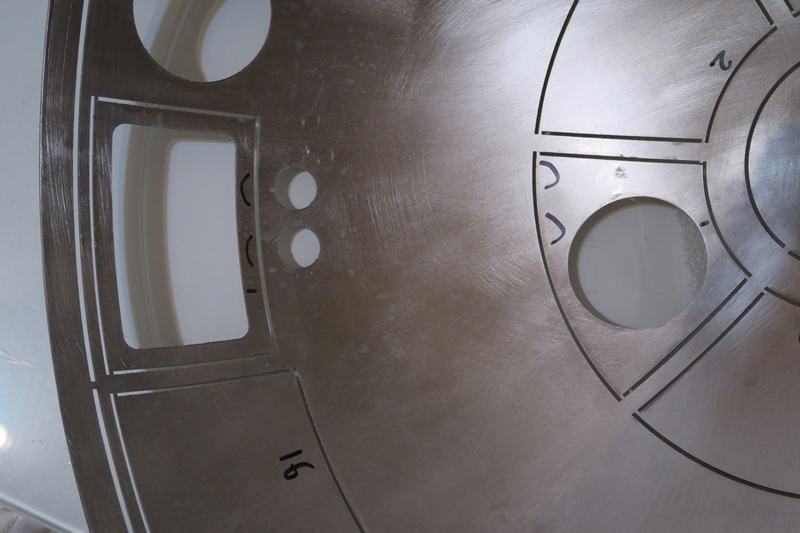 For example, in the image below you can see crude “arches” to show that the panels go above and below the circular holes. It’s hardly fine art – but my doodles enable me to see where things go! And all numbers are at the top of the pieces so I know which way round the panels go. For the actual cutting I used a mini-hacksaw. A junior hacksaw is just too big, the gap for the blade to go through is only about 2-3mm, so the mini hacksaw is perfect because the blade protrudes. Each panel is held on by small ‘tabs’ of metal and each tab only takes a few seconds to cut through. 1 – I want to do it NOW!!! 2 – I wanted to use a manual tool rather than an automatic tool. That second point is pretty important, using a manual tool is much more tactile – I can get a better feel of what I’m doing. 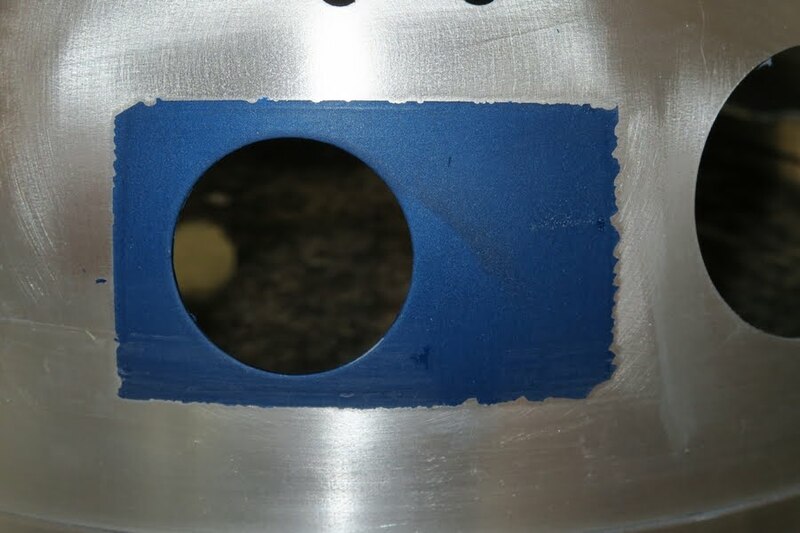 Also, using a circular blade could result in accidental cuts being made to the panels or deep scratches on the dome. The truth is, I’m terrible at DIY and there’s a good chance that the powered blade would ‘bounce’ off and leave a scar on a visible piece of aluminium. 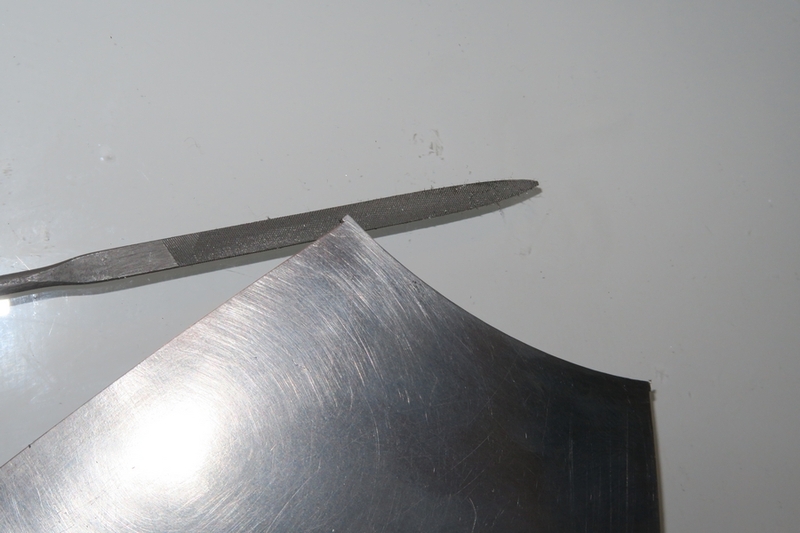 There’s no real need to use an automatic tool at this stage, the mini-hacksaw made short work of cutting the panels. Now, in case you’re wondering why I’ve only cut out the top panels, this is purely because I wanted to make sure I was doing it right! Because the top panels are larger, they are easier to handle and this was effectively ‘training’ for the smaller more fiddly panels. My plan is to do the top panels (cut, prepare, paint) and only then move onto the lower panels – armed with the knowledge and experience from the first lot! 2. 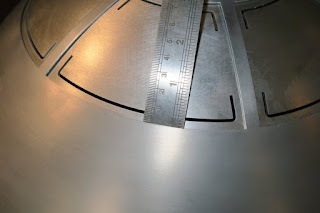 Filing the panels and dome after the cutting. Now the panels are cut out, I need to get rid of the remaining metal where the tab was, to do this I purchased a set of files. Some of these are flat and by rubbing them along the raised or rough edge I was able to file down the remaining tab until the side of the panel was completely level. Even the larger pieces of metal filed down in just a minute or so. I found it easier to hold the file steady and move the panel along the file edge. The trick is to stop regularly and check how much filing is required. 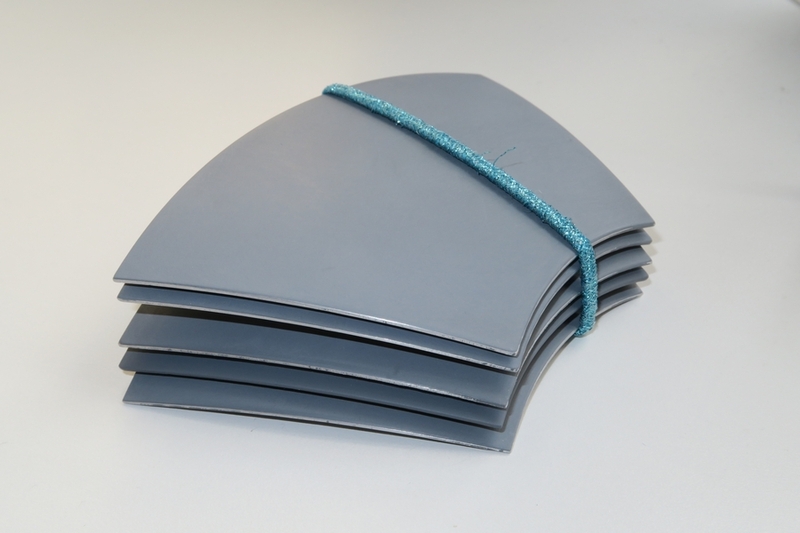 Because Aluminium is quite soft, it files down quickly and it would have been easy to have filed a bit too much. I did file at a slightly wonky angle for a couple but the end result is fine. 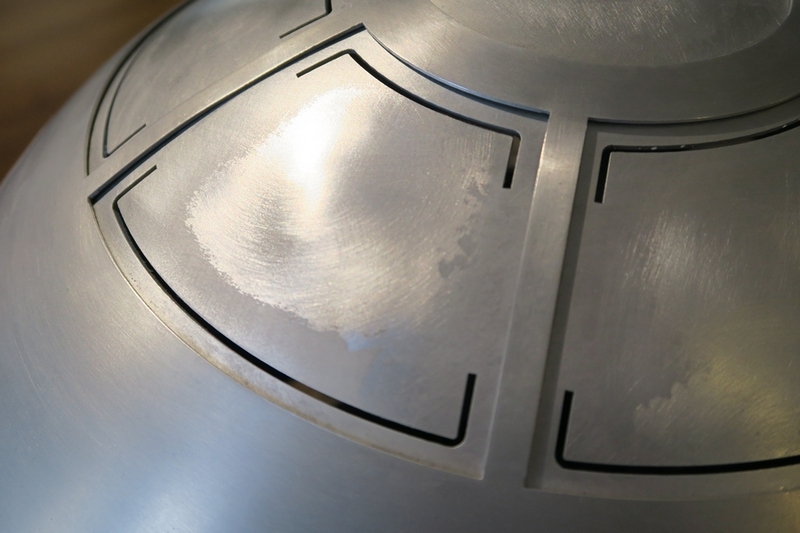 Once the panels are filed down, it’s time to do the same thing on the dome to file down the rough edges. Also – run your finger along the inside of any cut lines to file down any burrs of metal. 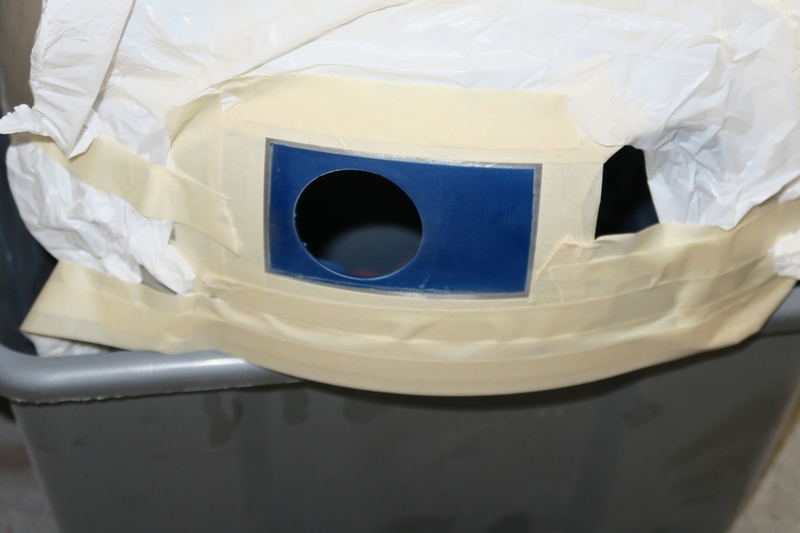 This should ensure a flush fit when the outer dome is placed on top of the inner dome. To make spraying easier I used balls of foil to rest the panels on, so that they were elevated and had no painted areas in contact with the cardboard they were on. 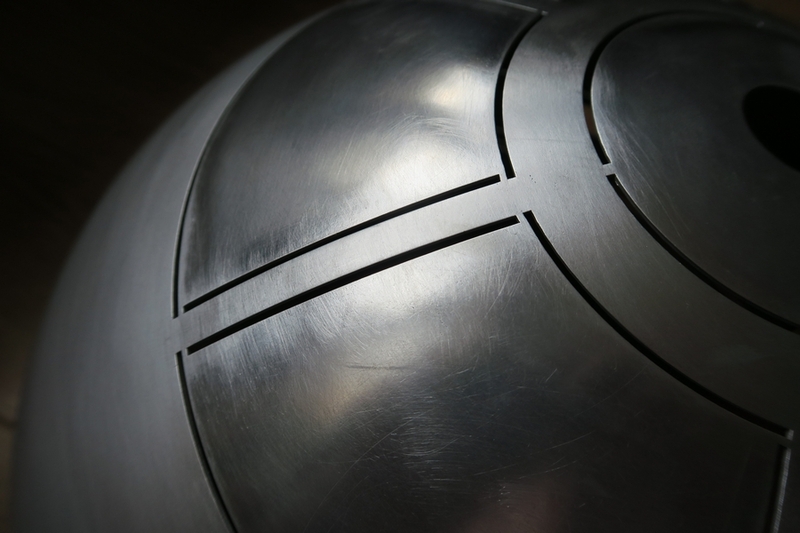 The foil can be manipulated to flatten it down so that the panels were in a good position, if a panel felt a bit wobbly I just pressed it down to reshape the balls. Following the advice of the man in Halfords, I used grey primer on the panels. I used 4 coats and then lightly sanded the panels with a fine sanding sponge. Everything I’ve said about painting says to use several thin layers, so I honoured this sound advice and it seemed to work well. 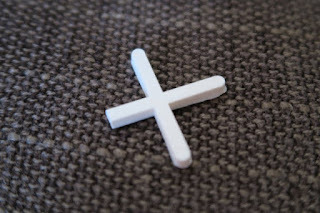 To be honest, the finish after the three coats looked perfectly smooth, there were no bubbles or inconsistences – however I still sanded, even though it felt counter-productive (it removed the lovely ‘block colour’ and left it blotchy). 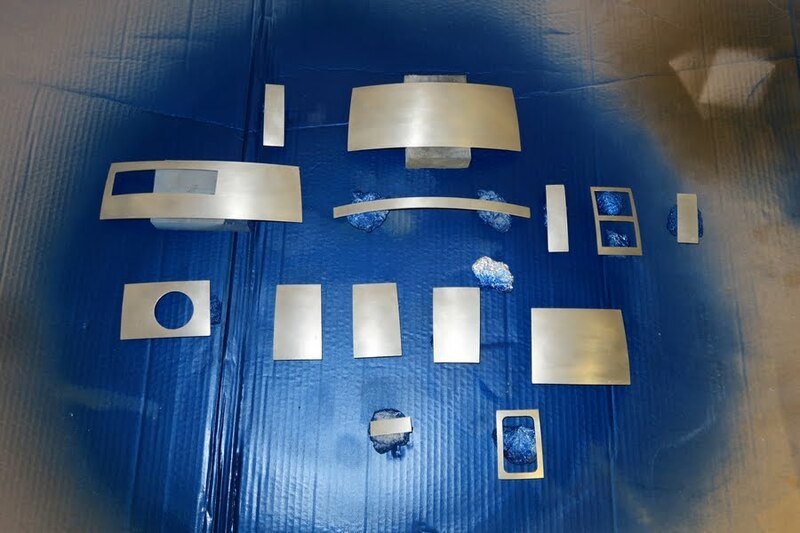 The reason I went ahead with the sanding was to ensure a great final result, the webpage of the fella I bought my Holo Projectors and Radar Eye from contains a fantastic tutorial about spray painting and he shows side-by-side comparisons of sanded and non-sanded methods. The non-sanded method looks much better until the final stage – but the final result clearly shows that the sanding prior to painting gives a much nicer finish. I sanded using my fine sanding sponges, circular motions for a few moments brought them up lovely, you can actually feel the difference. They felt smooth before, but they felt flawless afterwards. EDIT: after doing some resprays after I dropped panels and had to redo them, I would recommend using Etch Primer. 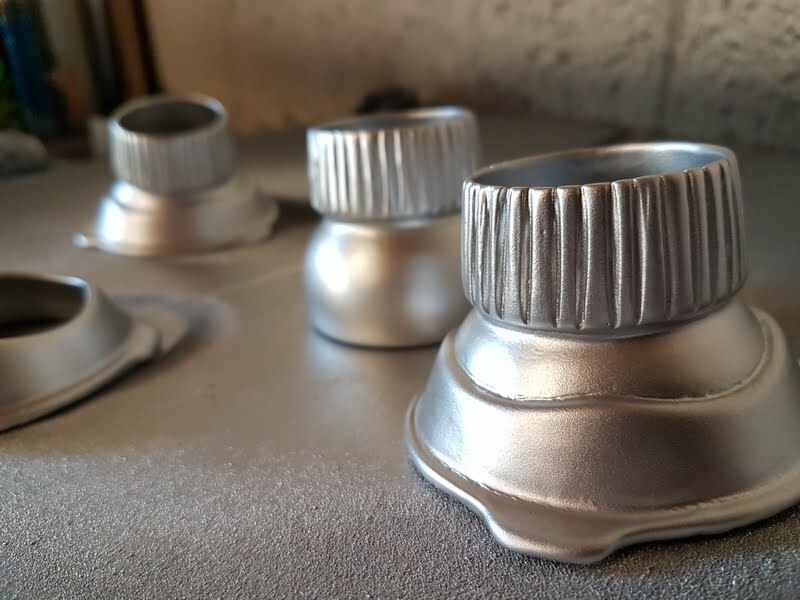 Instead of having the sand the aluminium to get rid of the aluminium oxide layer, etch primer contains an acid base which dissolves it so that the primer bonds onto the aluminium. I then used regular porimer on top of that. Etch Primer is much easier than spending all that time sanding the panels. 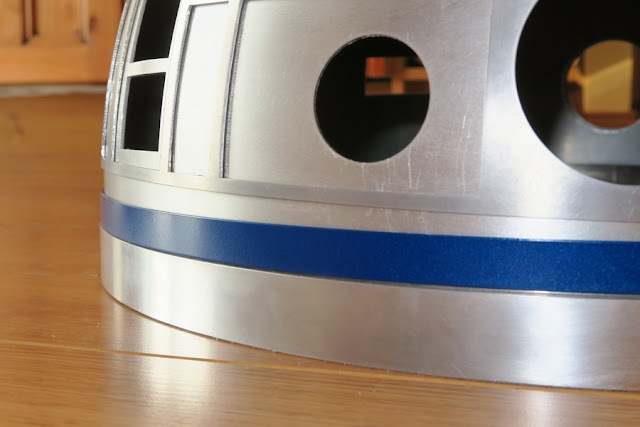 Now, the internet is awash with discussions and arguments concerning the blue to be used for R2-D2. After reading a lot of comments I decided to go for Citroen Poseidon Blue. I washed the panels first (just rinsed under warm water) and dried them all to remove any bits left behind from sanding. I then applied 5 or 6 coats of the blue. They looked amazing! Lacquer is required to give a glossy finish and make the particles in metallic paint shine. I’ve read 2 different methods , and I experimented with both. A – Sand the blue to rough the surface slightly, and then lacquer. B – Apply plenty of lacquer before the blue dries, then leave. The final result then needs rubbing lightly with wire wool to give it a slight matt finish before applying a cutting agent to smooth it out. I used T-Cut (another Halfroids recommendation) and it worked a treat. I applied the T-Cut and rubbed it with a cloth, after a few moments the finish was glassy smooth. After isolating a patch on the inner dome (not visible through the outer dome] and using Method A on the left hand side and Method B on the right, I have to say that Method A gives the better result. Both finishes look good though and I would be happy with Method B, but Method A looks slighty more metallic and catches the light better. 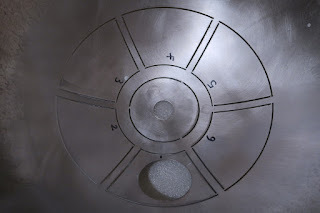 Now that I was happy with the pie-panels I cut out the rest of the panels (including the lower ring) and set aside the pieces which did not require spray-painting (panels 1 and 16 according to my numbering system, are left with a bare metal finish). Because there were so many small fiddly pieces, instead of sanding them down to get that scratchy surface ready for priming –I sprayed them using etch-primer. 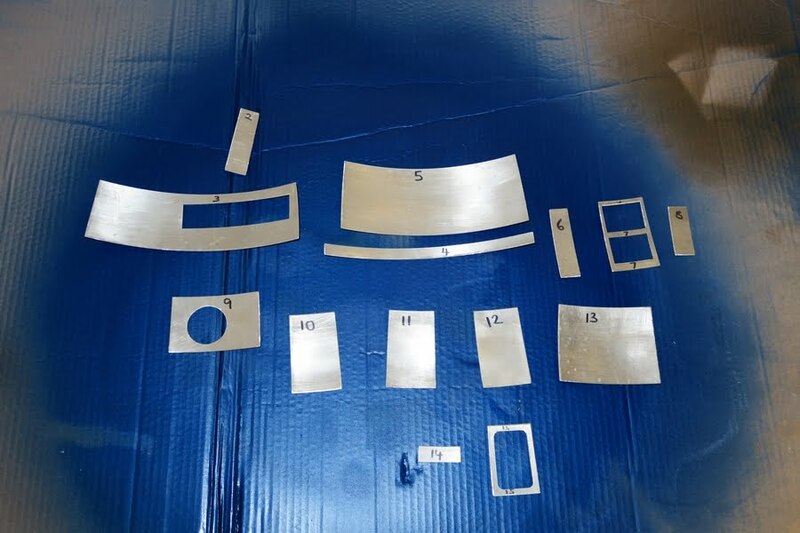 As I noted above, etch primer chemically bonds to the aluminium to allow for strong adhesion and therefore doesn’t require sanding to the same extent. 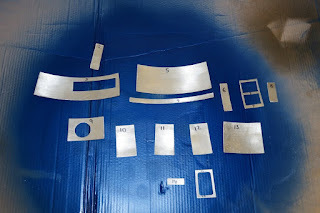 If I had known about etch-priming before doing the pie panels then I would have used this then too, but once a coat of etch primer had been applied – I then followed the previous process. There’s also a section of the inner dome which needs spray painting blue, to do this I drew around the inside of the panel which will eventually go there and sectioned it off using masking tape. The edge may look a bit rough but this won’t be visible as the panel will be glued over this. I dropped a panel just before it needed the lacquer, chipping the paint off of the edges! To remedy this I put tape on the panels to cover the blue paint but leave the chipped area exposed, I then applied Etching Primer followed by several coats of primer and then repainted blue. EDIT: I did this a lot. The paint/lacquer isn’t that hard until it’s cured for a few days and any slight knock will strip it down. EDIT: I bought a scratch repair kit in Citroen Poseidon Blue and used this to get rid of any chips in the paint. 5. Holoprojectors and Radar Eye. 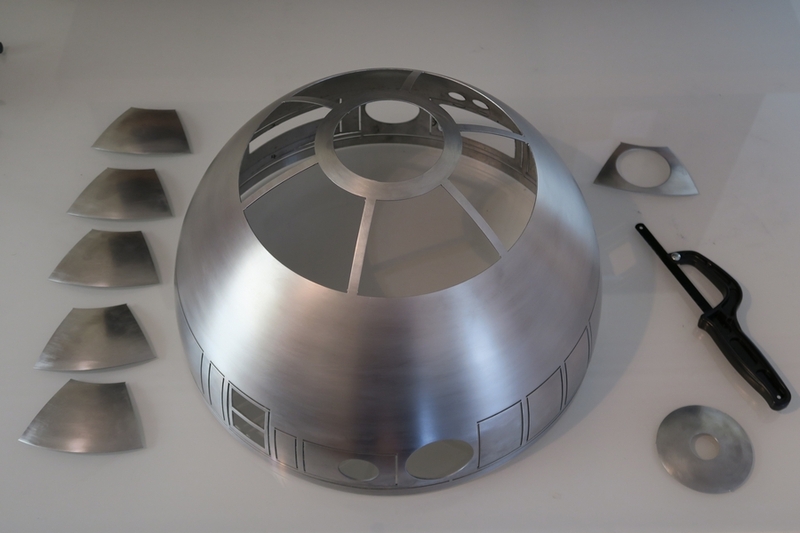 I have been looking at Radar Eyes and Holo Projectors and because my dome is aluminium I really wanted an aluminium Radar Eye, however – they are very expensive. 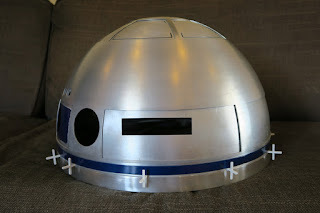 For an aluminium Radar Eye from GraniteEarth.com (where I got the dome from) I’d be looking at around £125 – and that doesn’t include the actual dome which goes inside the radar eye piece. 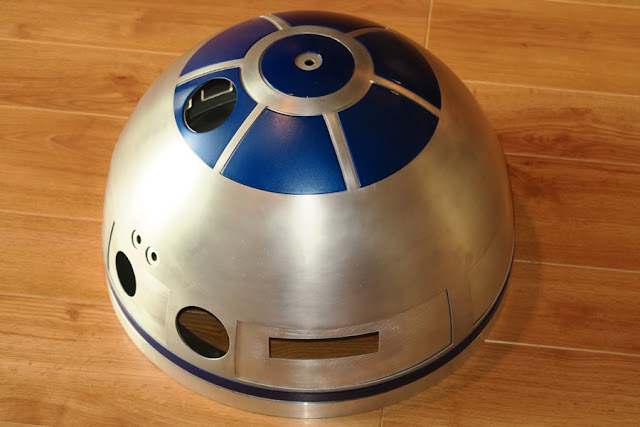 I struggled to find somewhere in the UK who stocked R2-D2 parts and after some kind advice from the UK R2-D2 forums, I went to www.djdesigns.eu where I was able to purchase a set of 3 Holo Projectors and a Radar Eye – all complete with lenses/dome for about £40 in total! Now these are resin pieces rather than metal, but they are incredibly light and they look fantastic. 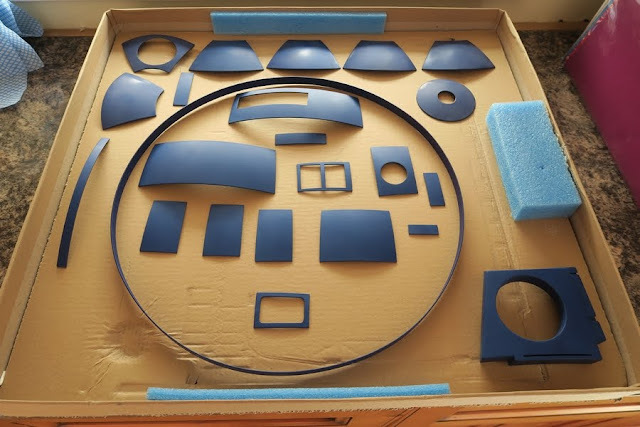 After priming and painting, I’m sure that they will be practically indistinguishable from metal parts and considerably less expensive to buy. Don Jarr (who made the HPs and Radar Eye) has a website with useful information about spray painting. His webpage is full of useful info and he replied very swiftly to any questions I had (www.donjarrs-place.com). 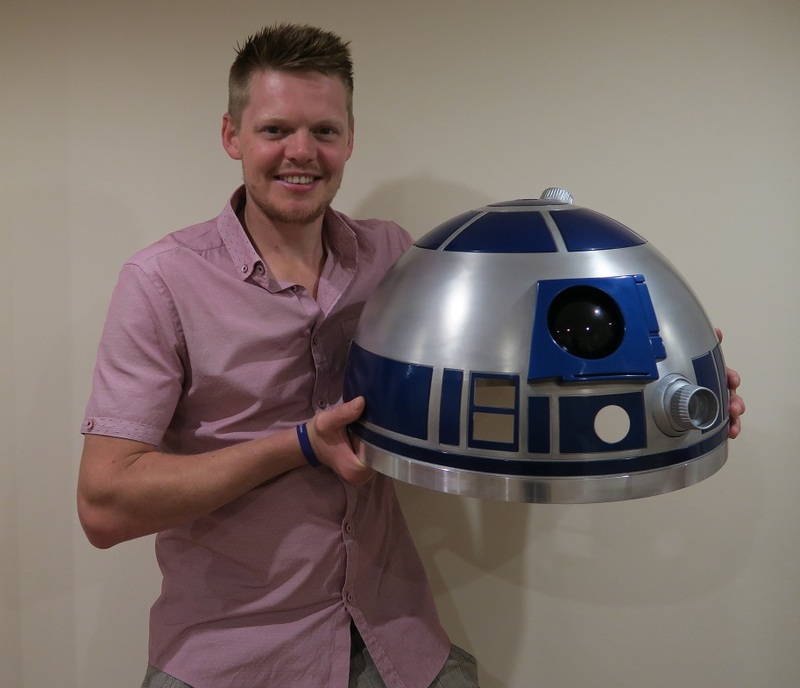 He produces great quality parts and is passionate about realism in his models. I get the impression that helping others with their builds is more important to J than making cash out of selling his resin parts, like I say - the price is very reasonable (for equivalent Holo Projectors I’ve seen a typical price of about £60 rather than his £19). That last one is in three parts because unlike the other 2 HPs which are ‘fixed’, the 3rd one is movable. Now I won’t be having the HP moving on my R2-D2, but it’s nice to know that I can re-position the angle of the HP as it will turn in the ‘socket’. The Radar Eye really makes the R2-D2 dome come to life, holding it up to the dome gives it so much personality, I was delighted when I saw the effect! For painting, I’m going to follow the same primer-paint-lacquer technique I used for the pie panels. Before that though I need to give them a light sanding to prep them, there were couple of very small gaps but I’m relying on the primer to fill those – if it doesn’t I’ll fill them using something (not sure what yet!). The lenses are thin sheets of vacuum formed plastic, simply cut around the raised circle and then put it through the top of the Holoprojector – it’ll eventually ‘snap’ into place as the edge of the circle wedges into the circular recess in the Holoprojector. The final result is pretty cool. The lenses look like proper glass lenses. My sanding means they look a little jagged but I’m happy with them. At some point in future I might repaint them, but for now they are more than adequate. I did actually use a pot of paint at one point but it was too gloopy and didn’t look good, spray covers better – even if it does turn grey towards the end of the can! As for the Radar eye, the black lens was simply glued in (again with epoxy resin). 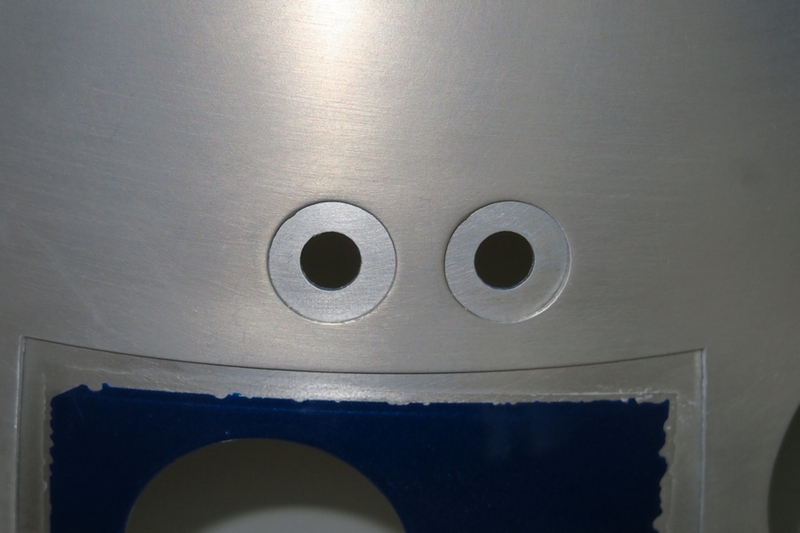 I placed the Radar Eye face down and dropped the lens in place with a dab of glue on the edge so that it set in place. Once dry I put some adhesive sealant around the edge. NOTE: Before I got to this stage I chipped the paint and had to start from scratch. I soaked the Radar Eye in nail polish remover and scraped the paint/lacquer from it before respraying. This took me about 2 weeks! 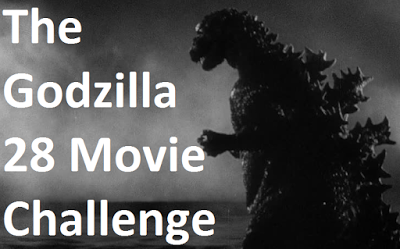 This was trickier than I thought it would be. 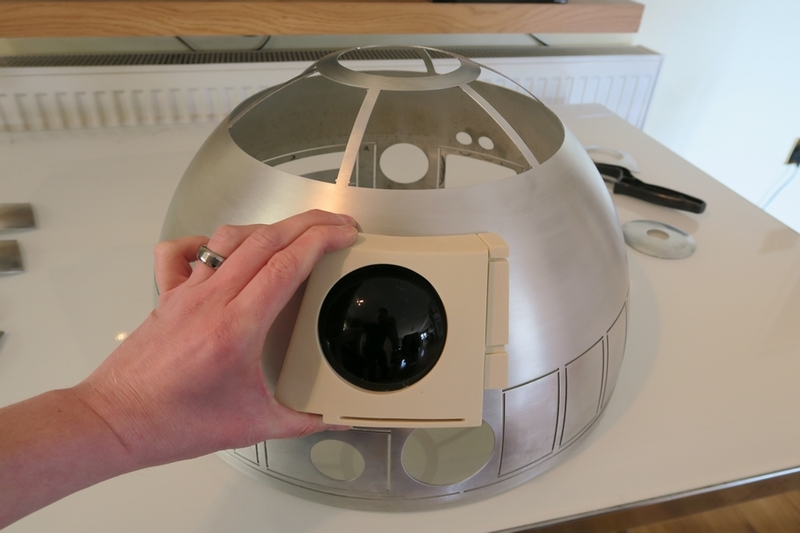 The two domes actually fit fine, it was the base ring which proved to be an issue!!! Before uniting the domes I de-burred the inner dome using my Dremel. This basically involves sanding off the rough slag from inside the dome. This is sharp and needs to come off. 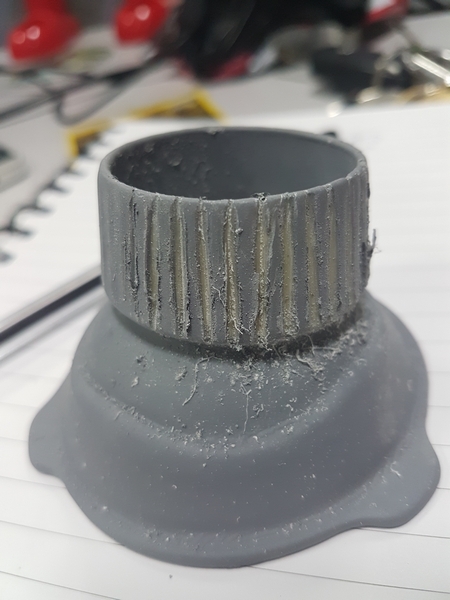 It only took a few minutes but the dome was left smooth inside. 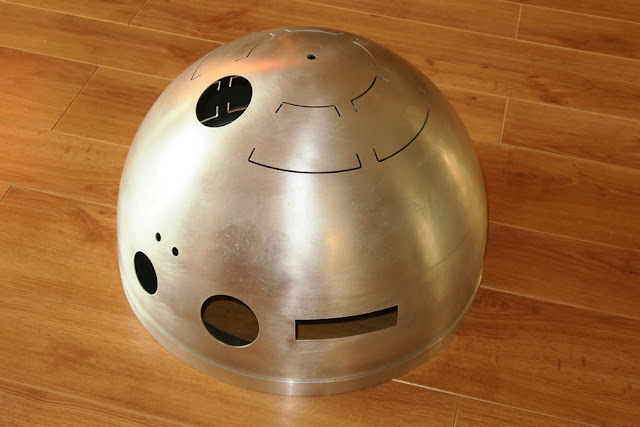 This means that when I come to attached things to the inside of the dome – the fit will be snug, and I won’t cut myself on it now! I placed the inner dome on the base ring. 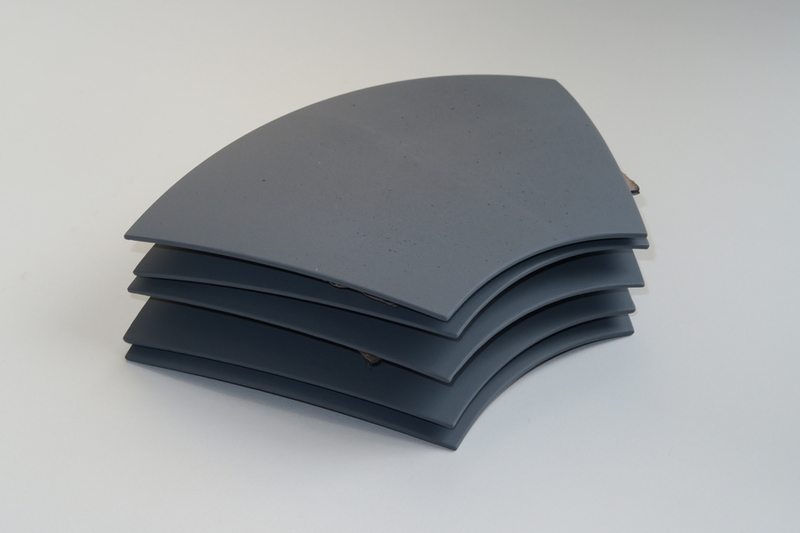 The base ring fits inside the inner dome so that the inner dome slides down over it. It was an incredibly tight fit and I could only just get the lip of the inner dome over the base ring. 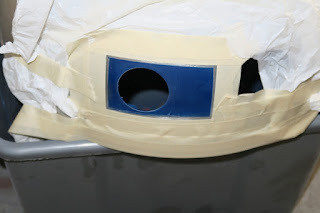 I took the dome/base outside and used a hammer (with a rubber cap so as not to damage the dome or ring) to whack it. Tapping it all around for a few minutes got the dome to fit over the base, I didn’t use any adhesive, none was required – the dome is completely wedged over the base and it ain’t coming off! 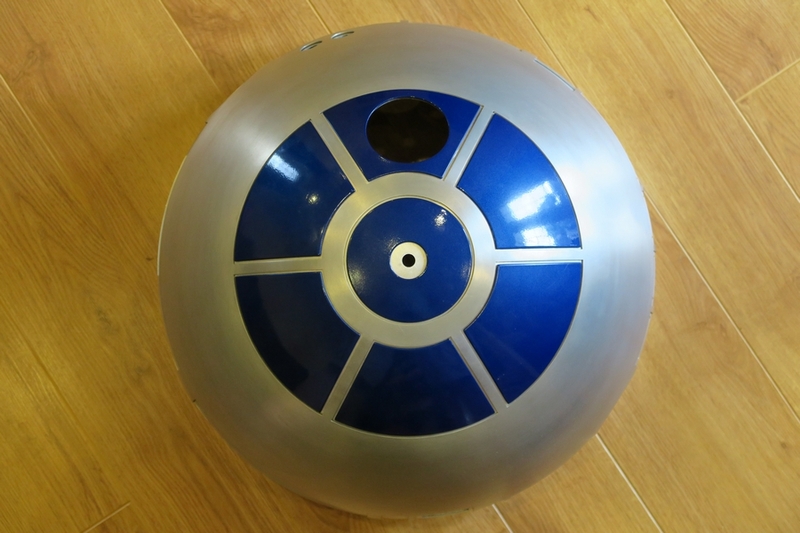 The base stands proud of the inner dome, the blue ring is placed on this, and then the outer dome. Ignore the wonky outer dome on the photo below, it was just a quick test to see how nicely everything fit. Everything looks good – it’s well manufactured to ensure that it gives a nice clean ‘outside line’. At this stage I couldn’t resist balancing the pie panels on the dome to get an idea of how it looks. 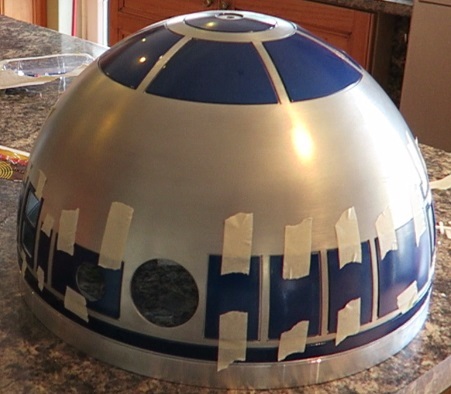 I was very proud at this stage as this is the first time that my R2D2 dome has actually looked like R2D2. I started with the blue ring. For the blue ring, there’s a gap between the ring and the base/outer dome. To ensure that this gap is nice and even I used 3mm tile spacers. The tile spacers were rounded at the ends and they kept falling out, but cutting the tips off with a knife gave them a square edge and they slotted in fine then. I’m going to use epoxy resin to glue the panels to the dome, and the blue ring. Now, the aluminium needs to be treated first so that the glue will bond to both surfaces, if I just simply glue the panels untreated then there’s a risk that over time the bond will loosen because of the aluminium oxide layer between the glue and the actual aluminium. So each of the panels and the surface they are about to be attached to will be sanded using a coarse sandblock. I don't need a fine/smooth finish because these parts obviously won’t be visible. Also, a more rough surface should help the bonding process. 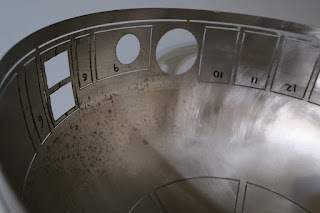 So I sanded the surface of the inner dome where the epoxy resin would be applied (exposing the shiny 'raw' aluminium) and then used wooden coffee stirrers to ensure an even gap at the bottom of the pie panels - once rested on these I could adjust them left or right to get them central. As epoxy resin is very thick, the panels are easy to adjust for a few minutes until it starts to set. After an hour or so I removed the stirrers and was very happy with the result. I could now attach the Holoprojectors - now I have only taped these on using strong tape (Gorilla Tape). I've done this because I suspect I will redo these at some point in the future and I may need to remove them when I do the lights. But the HPs feel secure, I'm sure they'd come loose with some force, but they feel securely in place at the moment. As for the Radar Eye, well - I drew a pencil mark on the dome where I wanted it attaching and scratched the aluminium so that the Epoxy Resin had something to 'bite' onto. 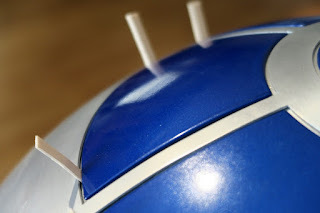 I just used masking tape to hold the Radar Eye in place while the adhesive dried. Well, for this 'phase' of the build any way! NOTE: For fixing scratches, chips and holes - don't use the filling putty which dries, it's a pain to use - much easier to use adhesive filler. Thanks: Donn Jarr's resin pieces are amazing and incredible value compared to the metal parts which can be shipped from the US. And Halfords' paints gave by far the best finish of all the ones I tried - and the staff at the Doncaster store have been incredibly helpful when I've needed advice. 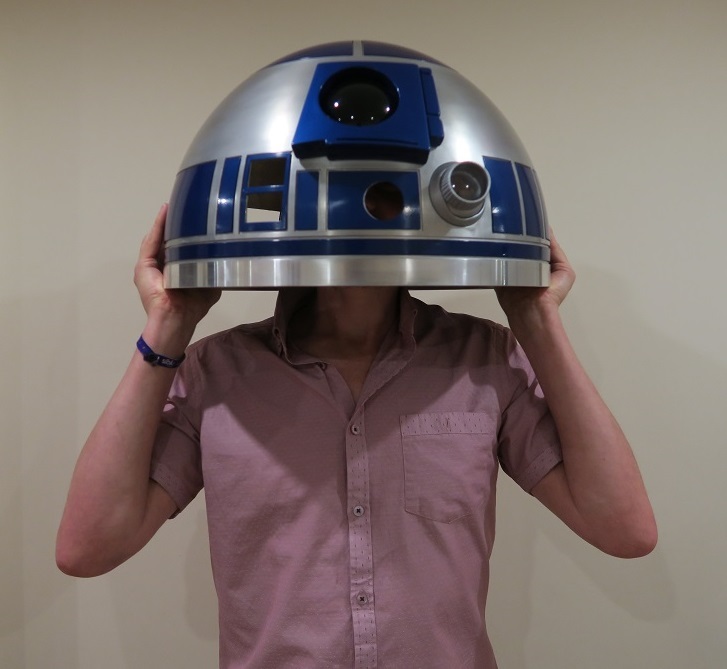 Astromech.info has been a fantastic website - incredibly friendly and approachable. 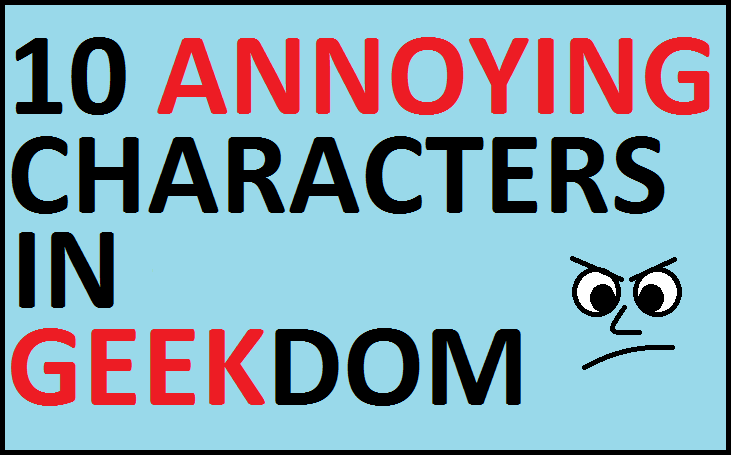 If you can't find an answer on there already, ask and someone will probably know. I'm hoping to be a more productive member of the forum as my experience increases. Defending the indefensible! 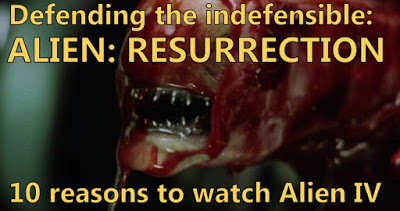 - Alien: Resurrection!